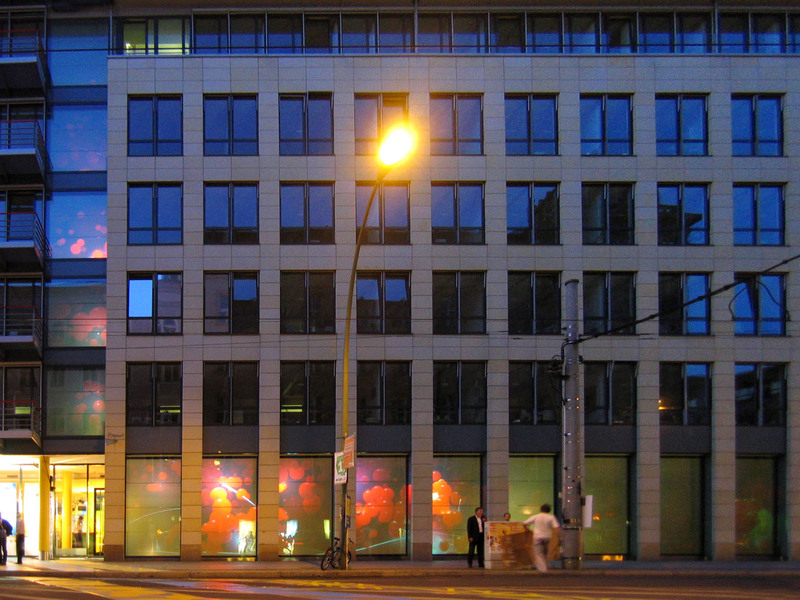 In collabration with Andre Stubbe a new generative animation for the 100 m² Vattenfall media facade in Chausseestr. 23, Berlin-Mitte, was created. The piece was developed on behalf of ART+COM. 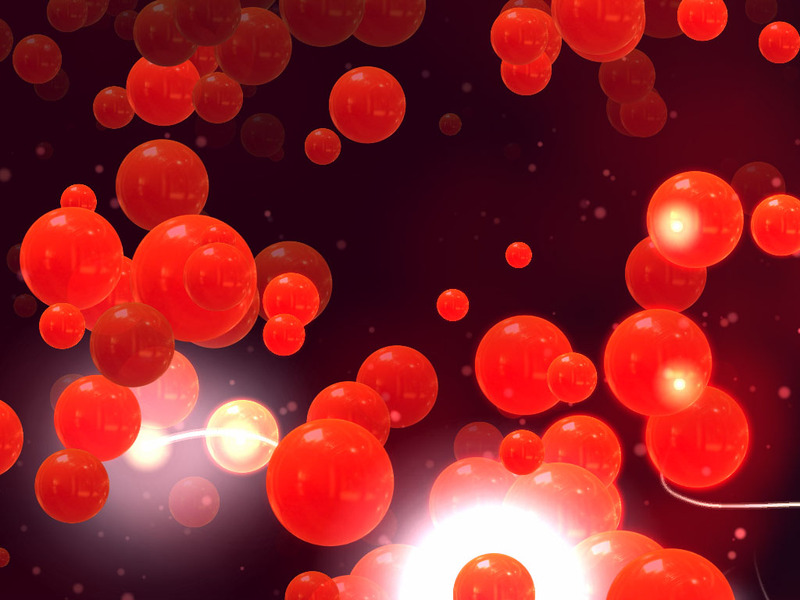 Small glowing particles are moving in the field of big, slowly gliding spheres. 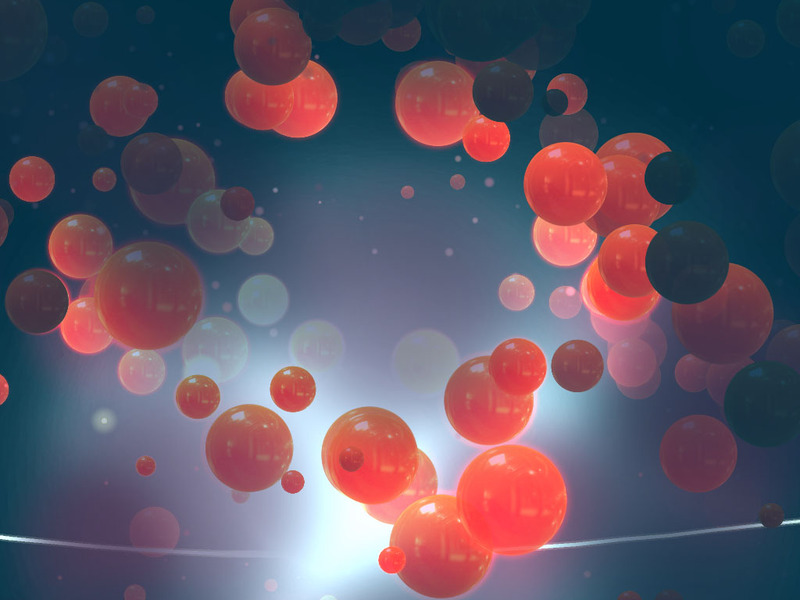 The accelerated objects emit light when they hit big masses of matter. 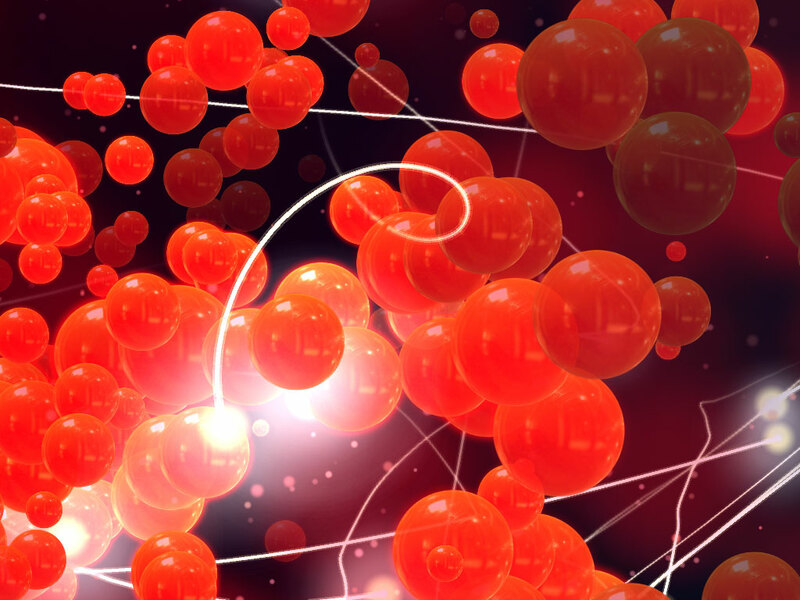 A visualized dream of energy. The animation was generated by delegated behavior systems that are part of a selfmade simulation package. The rendering software was written in Java. The rendering time took approximately 8 hours for 3000 movie frames of 7939 x 4340 pixels resolution. The opening took place during the Lange Nacht der Museen on 27 August 2005. The piece was screened for several months in turn with screenings by Marius Watz and Lia. The screening was repeated from March until August 2006.